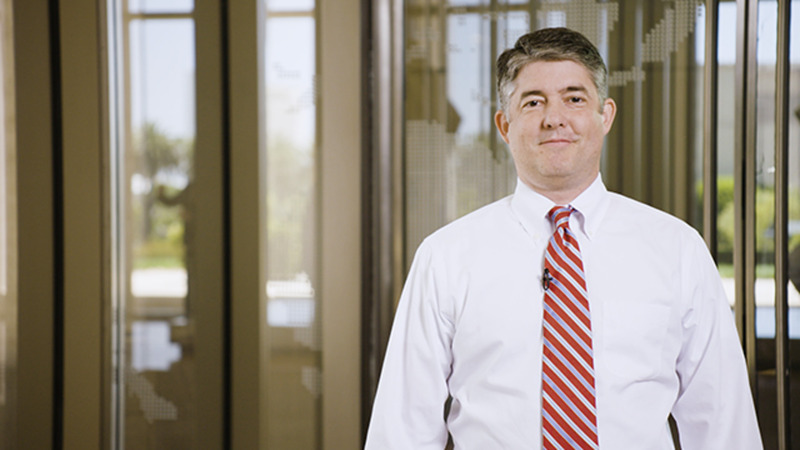 Andrew Wittkop, executive vice president and portfolio manager, discusses the merits of short duration strategies for investors concerned about rising interest rates and increased volatility. Mr. Wittkop is an executive vice president and portfolio manager in the Newport Beach office, focusing on Treasury bonds, agencies and interest rate derivatives. He previously worked on the real return desk. Prior to that, he was a portfolio analyst with the global portfolio management team and a product manager for absolute return strategies. He has 19 years of investment experience and holds an MBA from Stern School of Business at New York University and an undergraduate degree from the University of California, Los Angeles.